FCE Exam | Achieve High Results with SEDA College! 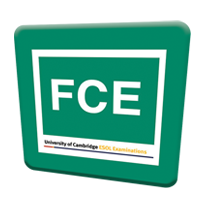 Get prepared to do the FCE Exam at SEDA College!A Cambridge English: First (FCE) qualification proves you have the language skills to live and work independently in an English-speaking country or study on courses taught in English. We prepare our students in our Upper-Intermediate (B2) classes to achieve high results in FCE! At SEDA College we prepare students for the FCE exam in our upper-Intermediate (B2) and Advanced (C1) classes. FCE IS A GLOBALLY RECOGNISED EDUCATIONAL EXAM. Ask questions and take part in factual conversations in work and leisure environments. Write both informal and formal letters/emails or make notes in lectures. Participate in conversations with native speakers and effectively communicate personal opinions and feelings. Use English at work or in study. The FCE exam is designed to be fair and accessible to people of all nationalities and linguistic backgrounds. 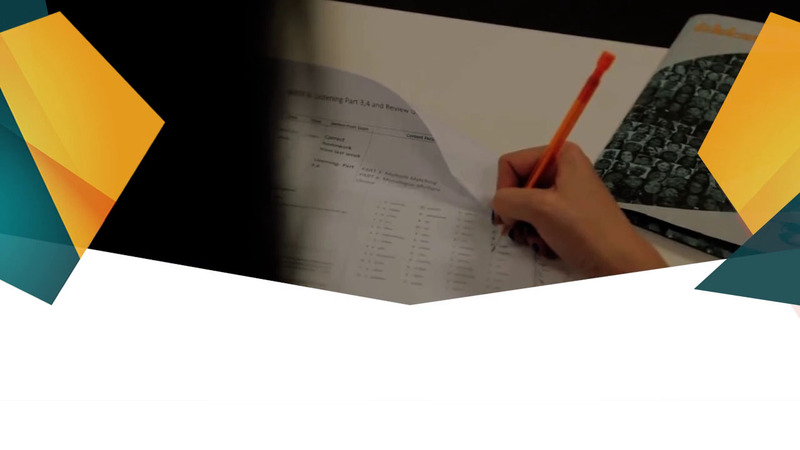 The FCE exam covers all four language skills; Reading, Writing, Listening and Speaking. It also examines knowledge of grammar and vocabulary. Shows you can deal confidently with different types of text. Shows you can write different text types, such as an essay, report or a letter. Shows how well you can control your grammar and vocabulary. Shows you can follow a range of spoken materials, such as news and every-day conversations. Shows you can communicate effectively in face to face situations. You take the test with one or two other candidates.